Load balancing is a very nice and clean way to distribute the traffic (& load) over several servers. It might be challenging to set it up, but thats what this FAQ database is for. 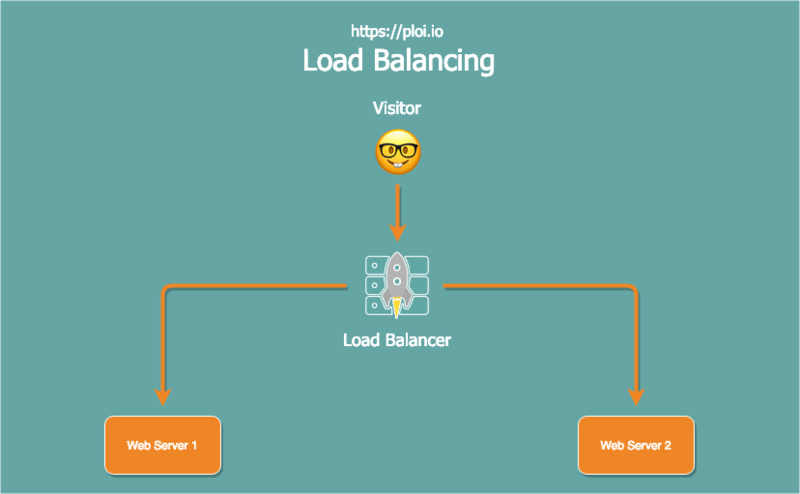 11 March 2019What are the benefits of load balancing?